With an impressive work experience of over 3 decades in the car rental industry, Mr. Ahmed Abood Al Boasy has been driving force behind the Emirates National Group and Fast Rent A Car. He has fueled growth over the years. Apart from rental & leasing, finance & management, he has organized and directed the car rental business, and has been instrumental in taking advantage of opportunities to maximize revenue and growth. 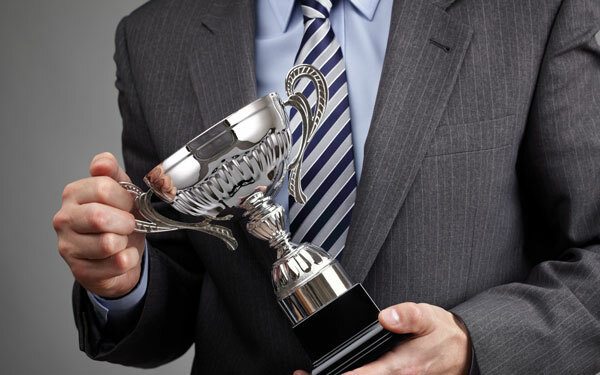 He is a born leader who is known to enhance the managerial skills of his associates. A Bachelorette in Commerce from Middlesex University, UK, he is currently pursuing a Master’s in Business Administration at Torrens University, Australia. When he isn’t in the office, he is buried in a book or is teeing-off on the golf course. Mr. Sultan Koraish heads the Emirates Taxi with over 29 years of experience of which 4 years have been with Emirates National Group. With myriad Certificates under his belt in Negotiation Technique, Conflict Management (both from Foretags University) and Traffic Safety Awareness Certificate from Abu Dhabi Police to name a few, Mr. Koraish is undoubtedly an asset to Emirates National Group. Having completed his business administration from Foretags University in Stockholm- Sweden, Mr. Koraish is an aficionado of Motor Sports. With a Bachelor’s Degree in Oil Production, Mr. Omar Bin Tamim has joined the Emirates National Group having over 14 years’ experience in the field of management of Government Department Services & Legal Affairs. 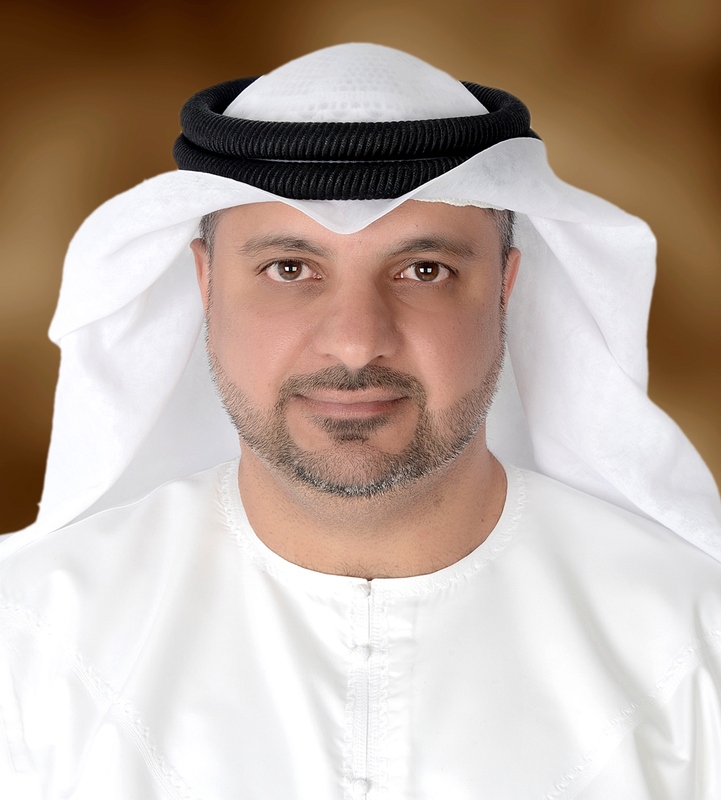 His role with Emirates National Group begins with managing all Government Department Services and Public Relations. With several appreciations earned in his extensive career, he solely spear heads his team into dealing with legal representation and liaising with Government Bodies. Mr. Omar Bin Tamim in his spare times enjoys reading and swimming. 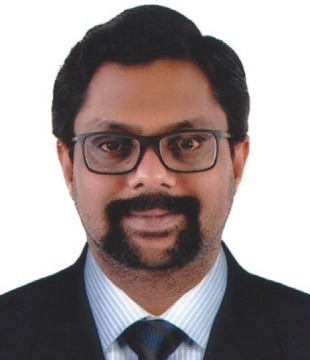 Newly on board, Mr. Ashraf comes with 18+ years of experience and with Degree’s in Master of Computer Applications from Madras University and Master of Business Administration from MS University, India. He heads the IT Team for Emirates National Group. With extensive experience in Project Management, Team Management, Change Management, Process Improvement & Cost reduction, ERP Evaluation & Implementation, Digital Transformation, IT Operations, Infrastructure Management, Data Center setting up, Product Development, Strategic Planning and Execution, Web, Cloud & Mobile Technologies, POS & HR Systems, Business Intelligence & MIS. 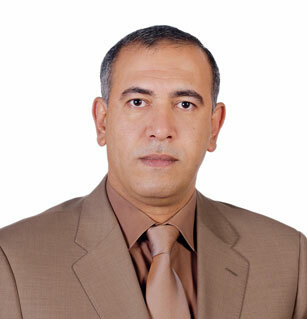 Mr. Ashraf is strength to the Information Technology Team and to Emirates National Group’s Management. 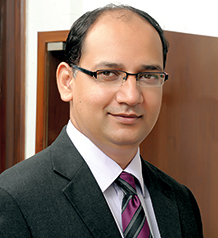 Mr. Ashraf takes part avidly in social welfare activities and enjoys being a member of Toastmasters International. Mr. Karunesh Arya is a seasoned entrepreneurial executive with an extensive experience of over 24 years in the field of Mobility/Car rental, Leasing & Fleet Management, and Automotive Financing. He has previously held the roles of Chief Operating Officer and General Manager with Global organizations namely Hertz, Avis, Thrifty & Ford Credit in the Asian region. He has got massive reputation of being a business-startup and business-turnaround specialist with a successful track record of over two decades. Over the years, Mr. Karunesh has demonstrated success in managing and improving profitability, sales & operational efficiency, optimizing business risk profile and innovating for business transformation. 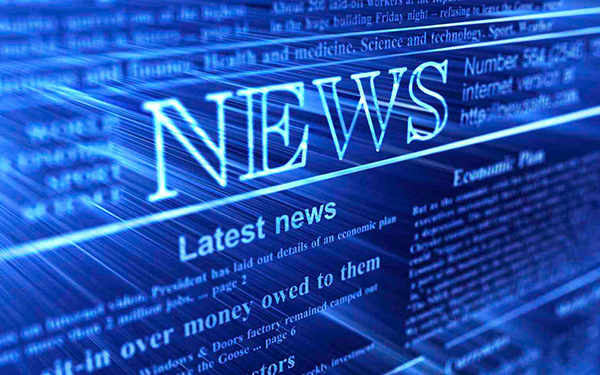 He is a management graduate (MBA) from Mumbai University, and Bachelor of Commerce (Hons.) from Delhi University, India. Mr. Istvan Csuzi has more than 23 years of experience on the field of engineering (operation and maintenance) in Romania and more than 8 years of experience as general manager in public transport (Oradea Transport Local SA). He has a lot of personal achievements: the modernization of the PT network infrastructure, acquisition of new vehicles (trams & buses), accessing funds provided by the European Union for several projects (the establishment of the Mechatronic Laboratory for PT safety; ATTAC- for the Mobility Plan of Oradea), the introduction of GPS based fleet management & real time passenger info system, the implementation of RFID card based electronic fare and ticketing system. His international activity in the frame of UITP includes: LRT Committee membership (2010-present), Vice Presidency (2013-2017). From May 2017 as the General Manager of City Transport he will have as a priority duty to optimize the operational and maintenance activities for the next contract period. 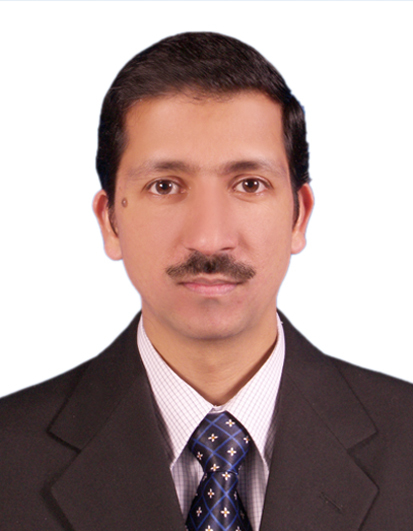 He has a Ph.D. in energetics and engineering, received for his study “Contribution to evaluating and optimizing the energetic and availability performances of the urban electrical traction system” (2011) and he has published more than 60 papers in scientific revues and in conference proceedings. 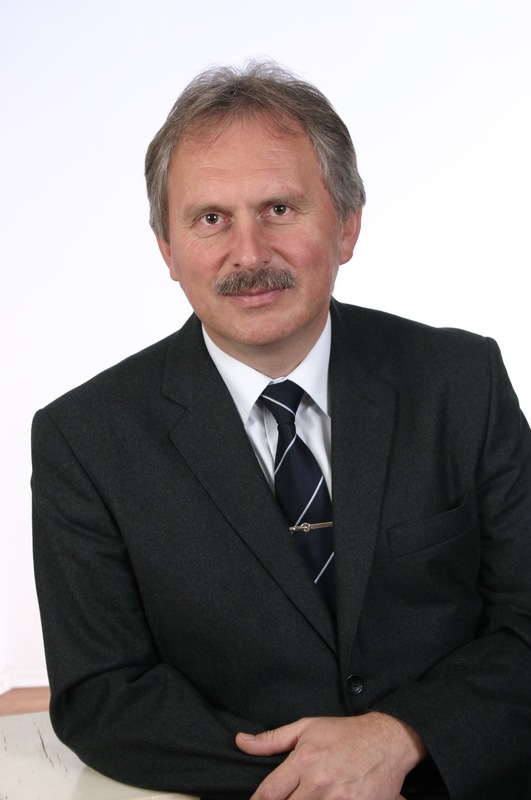 During the last 5 years he worked also as Associate Professor at the University of Oradea. 22 years of experience says a lot about the person who is behind the success of the profit-making company. He has a Management degree in Strategic Management from XLRI and a Mechanical Engineering (Automobile) degree from Bombay University and he is always interested in knowing more about Automobiles and Transportation. He is working with the company since last 7 years. His favorite pastime is Reading & Networking. The man responsible for the financial health of the Company, Mr. Sameer Fakhra has the credentials and track record to show he is the right choice for this role. A qualified CMA Accountant with extensive experience in Finance, Accounting as well as in Internal and External Auditing, he also has a Master’s of Business in Professional Accounting from Victoria University, Melbourne. Before joining Fast Rent A Car, he worked at EMAAR Industries and Investments, and at Drake & Scull Group Limited, Dubai. 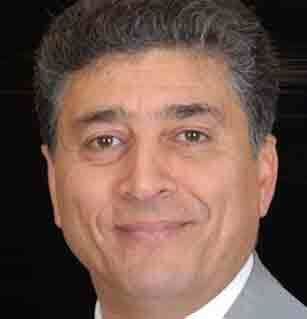 Mr. Fakhra has been a part of international companies for 15 years and GCC-based organizations for over 10 years. He loves to dive into the pool and play football with his mates. He is also known to help his friends and colleagues, which augurs well for all of us here at Fast Rent A Car. 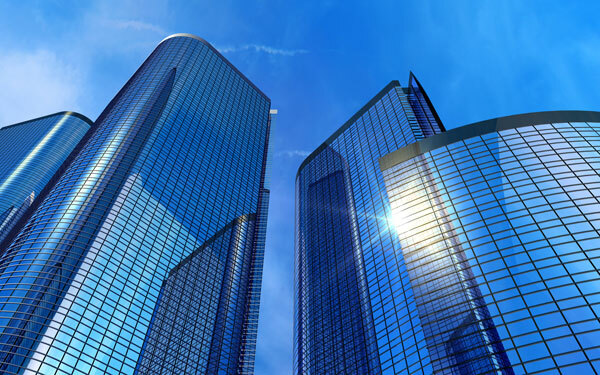 Insurance goes a long way in ensuring a company’s future. At Emirates National Group our insurance department is ably led by Mr. Vinod Ramakrishnan CII ( Award ) -UK., Certified QMS Auditor, Bachelors of Computer Science, PGDCA, PGDBA .With successful career experience of 20+ years and in that almost 16 + years of strong insurance industry experience ,he also holds a certification in Corporate Insurance Executive, India, Member of Chartered Insurance Institute-UK currently pursuing additional qualifications in Insurance , Member of Pan -Asia Risk & Insurance Management Association ( PARIMA –Singapore ) ,Member of IRDA- India and Member of Global Insurance Network, USA. 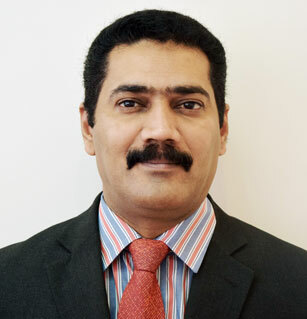 Mr. Vinod enjoys vast experience in the field of motor fleet & vehicle rental related insurance. He oversees entire insurance requirements for the group like fleet insurance (new & renewal) ,advising the company and clients on fleet motor insurance , claims management & processing vehicle accidents involving damage to vehicles ,property, injuries , death claims,etc.. His responsibilities also encompass insurance sourcing & renewal ,administration for various other classes of policies like Group Medical , Money, Fidelity Guarantee , Workmen Compensation, Property All Risks, Road Transit, Public Liability to name a few & also processing all kind of claims under these categories . His risk management and mitigation strategies are notably the best & brought in value added advantage to group . On the personal front, he loves playing chess and listening to music. Fast Rent A Car is well-known for its people-centric approach with employees at the center of all its activities. This well-received human resources philosophy has been masterfully crafted and introduced by Mr. Ahmed Ezzat who has built his 23-year career with various organizations before joining us. 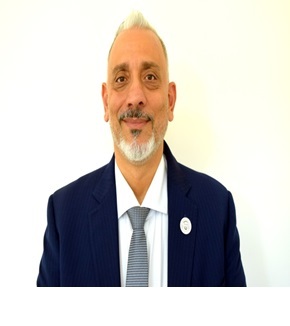 Being a Faculty of Law from Ain Shams University in Cairo, Egypt, Mr. Ahmed Ezzat is also a Certified Professional in Human Resource by Society of Human Resources Learning System SHRM, USA, and a Certified Human Resource Manager by American Institute of Business and Management, USA. He is a receiver of the prestigious SKEA Award. Two other human activities that he loves to indulge in are swimming and reading.